Even on the busiest of days, making time to relax and laugh a little is so important! One of my favorite things to do to unwind is hang out with friends and family, enjoy good food and fun games both in person and on TV (we're huge sports fans around here!). I always loved playing board games with my family when I was little - and getting to have game nights with friends is STILL the best! Scrabble was always a favorite - we could play endless games without getting bored! 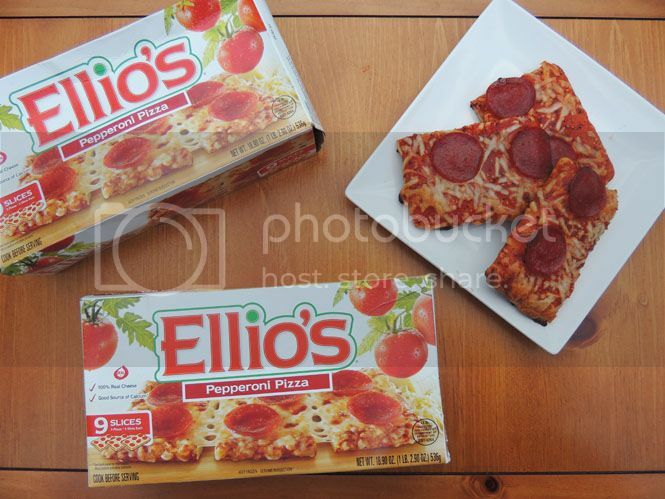 In the most unexpected times, Ellio's Pizza is the perfect solution for a game night snack. I always have a couple of boxes in my freezer because it's so simple to make and something everyone loves and can enjoy together! During this time of year, baseball is a huge priority in my house. We're winding down on the season and as many of you know, I'm a huge New York Yankees fan! Getting to relax after a long day with Ellio's Pizza and the Yankee game is the best feeling. Add a few games of Scrabble in and even the most stressful of days become bearable! Ellio’s only uses the freshest ingredients - 100% real cheese and no artificial flavoring - so you can feel good about every single bite! There are six different flavor choices too that you can mix and match to please everyone. My favorites are the pepperoni and the five cheese varieties. If you're unsure of where you can purchase Ellio's Pizza, they have a store locator you can check out here! To have a fun family game night together, we always make sure we get creative with the games, have fun sport events on TV, put down our electronics, enjoy each others company and of course have the yummiest pizza in bunches! It's never easy to find time to relax and unwind these days, but making family time for a few hours at night is what's most important - to say the least! Now, Ellio's and Hasbro are making it even easier to host your very own, spontaneous game night! They're giving everyone a chance to win some free pizza and Hasbro games, like Scrabble, Clue, Twister and more. 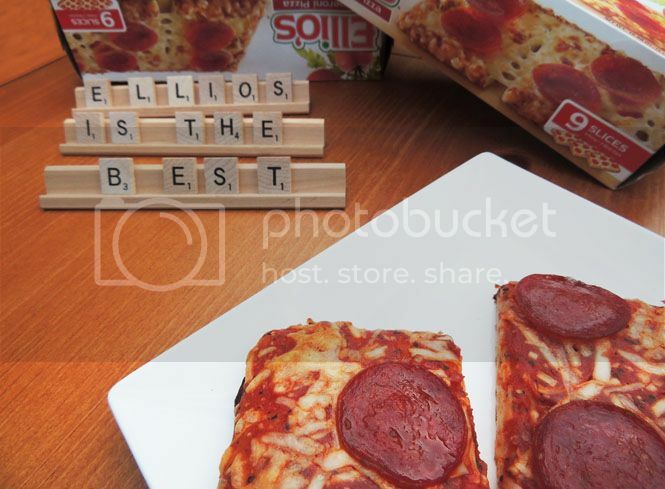 To enter: simply pick up a specially marked Scrabble edition pizza box of Ellio’s Pizza; inside each box is a unique promo code to play on Ellios.com starting this month. Through November 30, 2016, keep buying your pizzas to have a chance to win fun prizes from Ellio's and Hasbro! The grand prize winner's bundle will include a year's supply of Ellio's frozen pizza, a Hasbro Family Game bundle and a toaster oven. Visit Ellios.com for official rules. You can find more about Ellio's Pizza by following them on Facebook, Twitter, Tumblr and Instagram! Pizza is a given on most any type of family night. We haven't tried this brand yet, but it looks delicious. I'm probably one of the only people out there that doesn't like game night. I'd rather watch a game, than play one. I do like the idea of having any easy snack to heat up, especially when it's made wit real cheese and no preservatives. Pizza's the best for game nights! I'll have to keep an eye out for this brand next time I'm in the store! 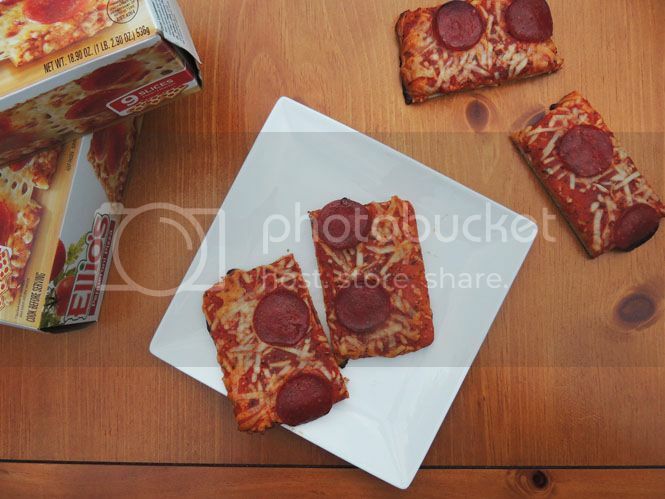 I don't like pizza but my kids adored it so I always needed pizza like this in my freezer. I've never had this pizza but pizza would be good during family game night. We love board games in our family. How can anyone say no to pizza! That's one of my favorites! It's perfect for game day and movie night as well. I've never tried this brand before, but I sure would love to. Family game night is HUGE in our family!!! Thanks for sharing! Yum I haven't had this brand in forever! Tempted to pick one up at the grocery today! I love family game nights. They're always the best. Playing games and eating pizza is the best. I've never heard of that pizza either. Game night can't be a true game night at our house without pizza! Looks delicious! 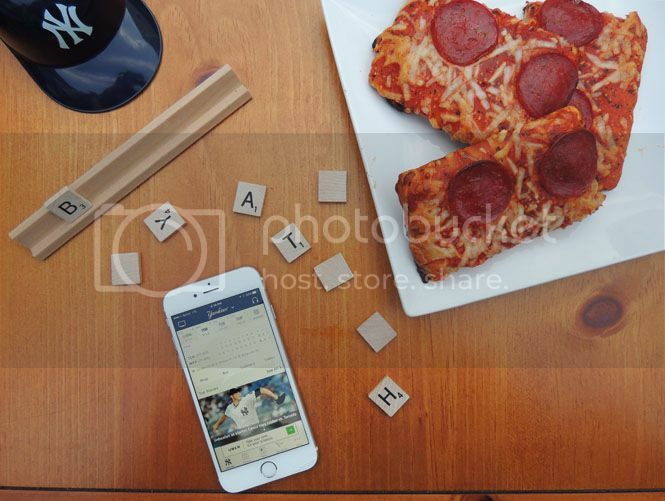 I love Scrabble and I love pizza too! 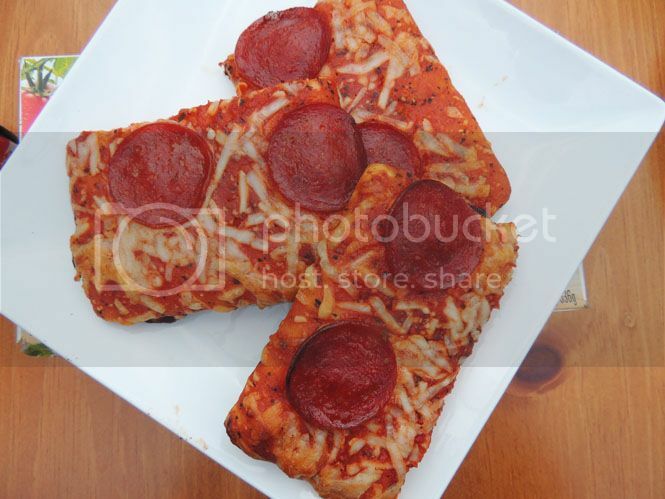 I haven't tried Ellio's before, but their Pepperoni and Supreme pizzas look really delicious! Wow, this sounds so fun. We have game night every weekends when my kids are younger. Oh, that looks yummy. My son will surely love to eat this during our movie night or our game night. This post makes me really hungry. that is why I am getting fat, lol! Love it! Can't have family game night without pizza! Ellios is one of our favorites here too. That's a bit stupid that you are using all the tiniest apps to spy on someone, gps, trackers, parental lock for ipad, iOsS in general, Android etc. I agree that the Family game night must haves. Spent the time with Family is important. One way that parents can keep on top of their children's movements is to equip them with a GPS child locator. Kids GPS Tracker These small units can be worn by your children, or tucked away in a pocket or bag. Thanks you for post . . . .
Each weapon excels in certain ways, but falls short in others. When you know the pluses and minuses of each weapon, you can use them to full advantage. In learning games Scrabble Sprint is an exceptionally well known game. Children learn new words by playing Scrabble Online free with finishing new Scrabble Words. You can enjoy Scrabble Word Finder game as a learning game to investigate new words. Many fleets may be waiting for the ELD mandate deadline before implementing electronic logging devices. I really appreciate that your shared this post about the family games. I would like to suggest you one more game called "Bingo". It is also a fun game to play and can have lot of enjoyment. Thanks for sharing this.
. The only one is the hail.